I have to admit, I am pretty dang proud of today’s recipe. Pate is something I have never made before, let alone ever tried. Before eating any type of pate, I decided to first get accustomed to eating organ meat so that when I did try it, my taste buds would not freak out. Therefore, after months of experimenting with different ways to eat heart, liver, and gizzards, I am happy to say that my strategy worked! For almost as long as I can remember, my father has been getting half of a cow from our friends, who raise their own beef. However, this year is the first that we requested to have the organs as well. Though the beef tongue and heart was easy to gobble up , I am having a small problem with the over-abundance of liver that has taken over our downstairs freezer. I guess it didn’t occur to me how much larger a cow’s liver is compared to that of a chicken. So, while I have done my best to make hidden liver meatballs and burgers on a weekly basis, these dishes have barely even put a dent in the liver supply. Therefore, I decided it was officially time to make a pate, but not just any pate, an Asian pate. Of course, you may have never heard or eaten such a thing, as pate’s are typically a European delicacy served as a spread over bread or crackers. However, the flavors of a tradition pate are not something that my body can handle, as they tend to be high in FODMAPS. Therefore, I decided to create my own version, utilizing the Asian inspired ingredients that I love to use in a wide variety of my cooking, that also happen to be low-inflammatory. As a note for those who have never eaten organ meat, I am not going to try and trick you, but rather be up front and say that this pate is slightly strong. After all, it is made with beef liver, which is on the more “irony” range of a taste scale. That being said, if you are new to organ meat, substituting chicken livers would be a fabulous idea to dilute this distinct flavor. 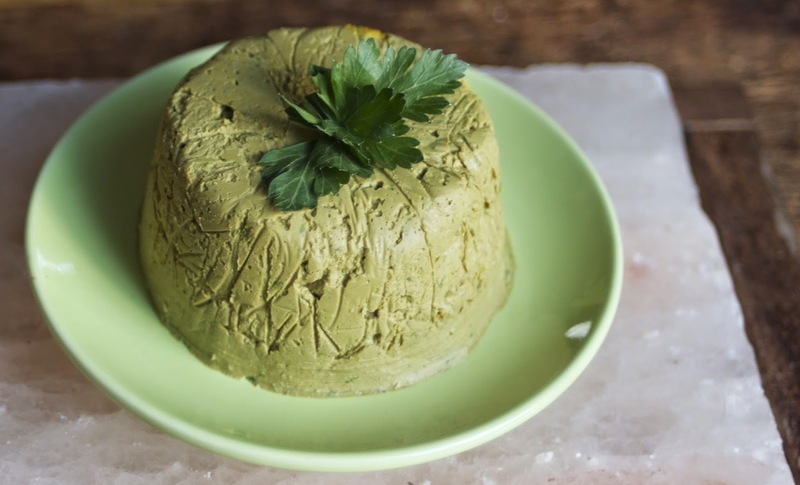 However, if you are an organ meat junky like myself, I am sure you will not only be excited by this pate, but your taste buds and body will be as well. I enjoyed mine slathered over roasted nori snacks, cucumber with some chicken fat, and even by the spoonful. If you are interested, you can read more about the amazing super-food qualities of beef liver, you can do so here on Chris Kresser’s site. Heat 2 tbsp bacon fat over medium-low heat in a large sautee pan. Rinse beef liver under cold water, and pat dry with a paper towel. Once hot, add liver to the pan, allowing to cook for 5-7 minutes, until no longer pink. Add liver to a food processor fitted with the “S” blade, puree green onion, turmeric, sea salt, ginger, lemon grass, and remaining 2 tbsp bacon fat together. After the beef liver has cooked, add it to the food processor as well. With the food processor running, pour in coconut vinegar and Aminos, until the mixture is completely smooth. 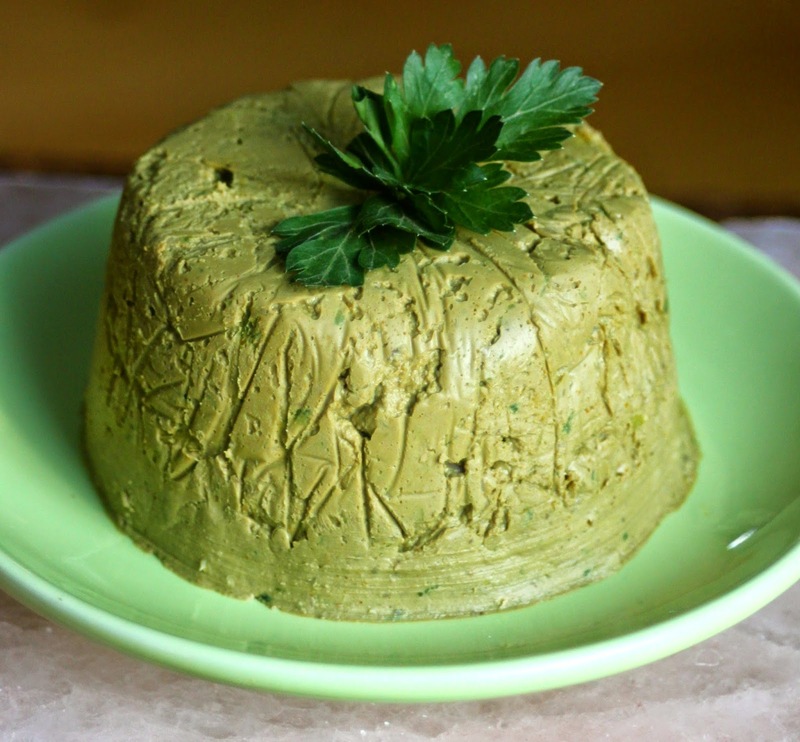 Scoop pate into desired serving dishes and chill in fridge for a few hours (or) over night. Once chilled, serve pate with cucumber slices, plantain chips, baby carrots, nori, or anything else you enjoy! Apple cider Vinegar can easily substitute for the coconut vinegar. Bacon fat can be replaced with lard, tallow, duck fat, butter, or ghee.